It's already cold and it's starting to snow, so it's time to bring out the Christmas lights and the holiday spirit! I've started buying gifts for my family and I got super excited. I started to think what would be the perfect present for me this Christmas and of course I didn't miss the chance to post my enormous wishlist here for everyone to see. 1. 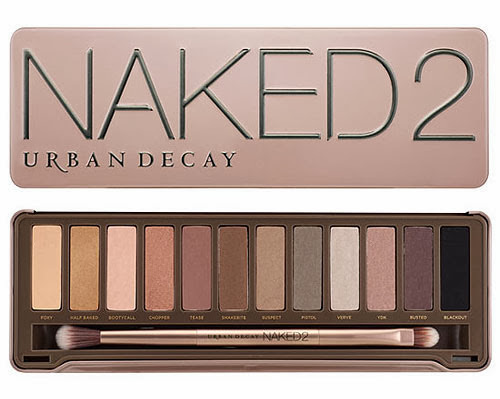 Naked 2 from Urban Decay - I'm obsessing over this palette for over a month now. I think that it contains the perfect colours for me. They are more browns and golds in Naked 2 than in the new Naked 3 palette, where the colours are more on the pink side. I think that brown and gold shadows compliment my skin tone and I would wear them for any occasion. 2. The Life Pallet from Em Cosmetics Michelle Phan or anything from her cosmetic line. I'm so in love with the packaging, the colours and I love how you could make your own little palette. Unfortunately, they don't have shipping to Bulgaria. 3. MAC lipstick in shade Cyber - I never owned a lipstick from MAC, because they seem pricy to me, but I want to try them someday. 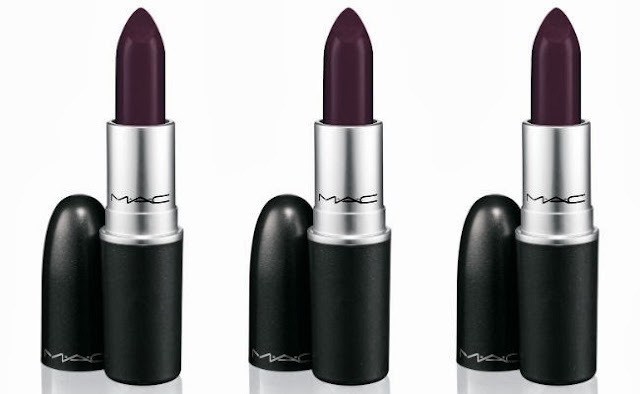 I was looking for a dark lipstick and I googled 'dark plum lipstick'. The first site that came out was MAC cosmetics. I think that this colour is different from the usual dark red lipstick and it's a great new alternative. 4. 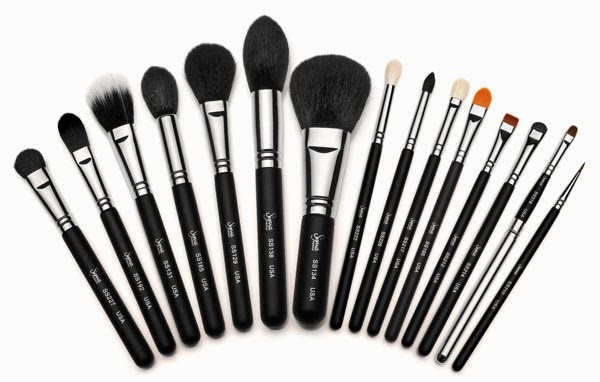 Sigma make-up brushes - I watched so many videos about make-up brushes and these got to be the best! They look so amazing, I didn't hear a bad thing about them and now I want them so bad! 5. 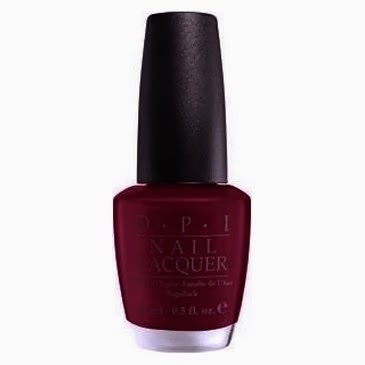 OPI nail polish in shade Malaga Wine - I own one nail polish from OPI which is a favourite of mine and I want to try more. I like this dark red polish. 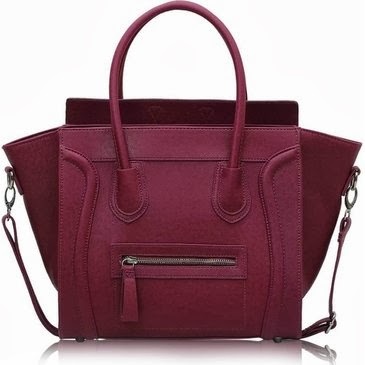 It's so pretty and it's also great colour for Christmas. 6. 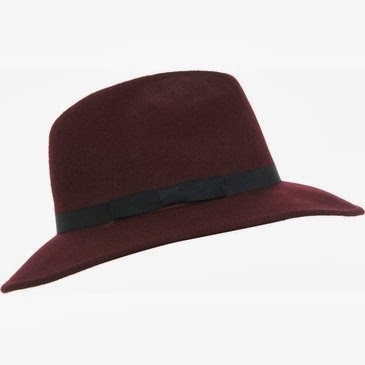 Black or burgundy fedora - Beautiful, warm hats. They will go with most of my outfits and they are great winter accessory. 7. 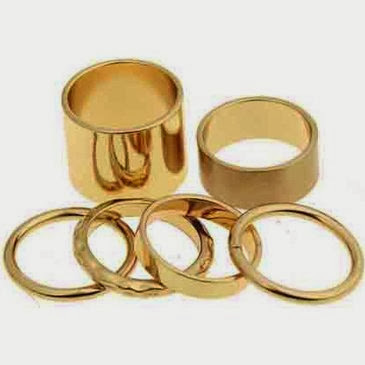 Knuckle rings - So pretty and they go with any outfit. I've seen similar ones in Zara and H&M. 9. 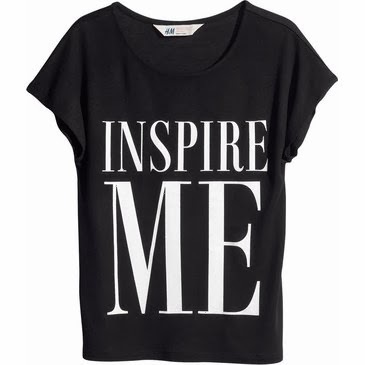 Inspire Me T-shirt - I was obsessed with black pictures or words on white tees. Now I'm changing it to black tees with white ornaments and I love this one, because of its inscription. 10. 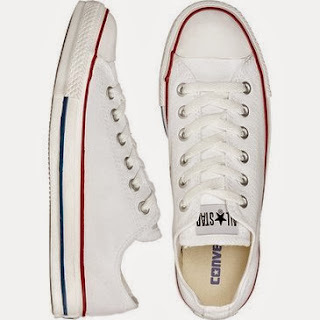 White Converse - I love the look of these! 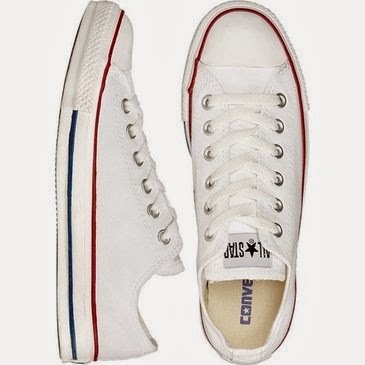 A white pair of sneakers always brings a casual yet stylish vibe to the outfit and I really want to have these babies in my closet. 11. Wedge Sneakers - If you want to be fabulous and comfy at the same time this is the perfect shoe for you. 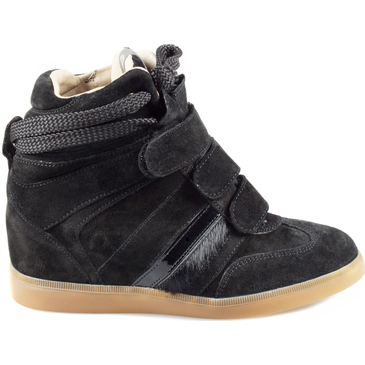 It gives you height and it's easier to walk in it than in heels. 12. Penguins!! - I love, love, LOVE penguins and everything that has penguin on it. 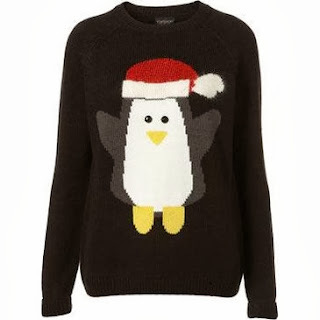 Here I will show you the perfect penguin Christmas sweater, but you can buy me anything else with penguins and I will be more than happy. Narvaga 29 ноември 2013 г., 1:02 ч.
Simplybeautifulelegant 29 ноември 2013 г., 2:44 ч.
great post! 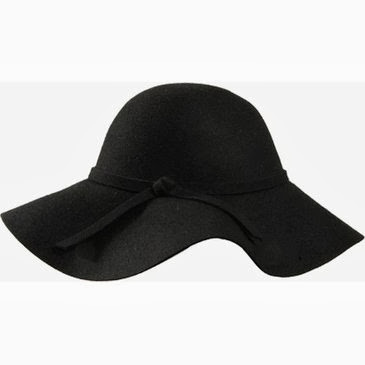 love the hats! would you like to follow eachother? Milex 29 ноември 2013 г., 2:47 ч.
Mango 1 декември 2013 г., 7:12 ч.
OMG I want the naked palette 3 sooooo bad!!! <3 thanks for your comment on my blog! I've just followed you on GFC, looking forward to your next post love!! MangoRabbitRabbit's Blog | Schoolgirl: look 16 instantly!